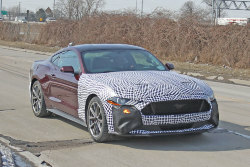 Spy Shots—Mustang Hybrid Mule or Just a Minor Facelift? 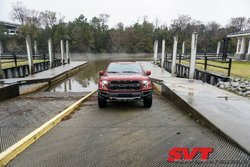 Is this a mule for the Mustang hybrid? According to sources familiar with the Blue Oval, it’s highly likely that’s what this is. This Mustang mule was caught testing with two other Mustangs with identical camo, another GT and a Bullitt. 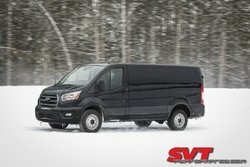 Indianapolis, March 5, 2019 – Ford is adding new engines, greater connectivity and smart new driver-assist technology across its commercial vehicle lineup – on everything from the vans that deliver our food to the plows that clear our streets to the utility trucks that restore our power after a storm. It's no secret that I've long been a fan of Livernois Motorsports in Deaborn, MI. Dan and the guys run one of the most complete and capable shops in the domestic performance industry. As you'll see in the video below, with the exception of body work Livernois can pretty much do it all. Not only do they turn wrenches and tune, they also develop and manufacture some unique high performance parts. If you're looking for some 3V Cam Phaser Lock-Outs[/URL] or a Coyote Cam Timing Control Kit, Livernois is the place to go. 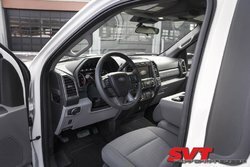 Ford's 450HP 7.3L 'Godzilla' V8 | Inside Info & Spy Pics | Where's the Direct Injection? It's safe to say that there's some excitement around the release of Ford's New 7.3L Godzilla V8 Engine. 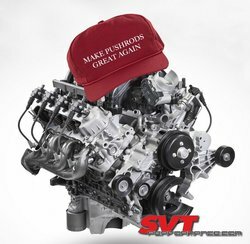 Let's face it, no one really expected to see a brand new pushrod V8 engine design from Ford Motor Company in 2019. 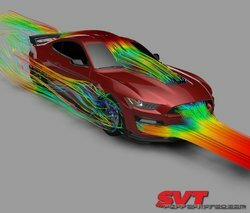 We here at SVTP did our best to bring you the insider info we uncovered during the 7.X's development, and now that it is here we can share with you some of the "behind-the-scenes" materials we were able to dig up and some HP numbers we keep hearing batted around. 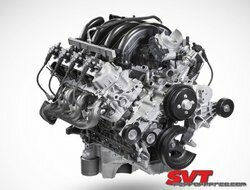 “With the addition of the 7.3-liter V8, upgrades to our 6.7-liter and the debut of an all-new 10-speed transmission, we are delivering the strongest, most capable Super Duty powertrain offerings yet,” said Mike Pruitt, Ford Super Duty chief engineer.